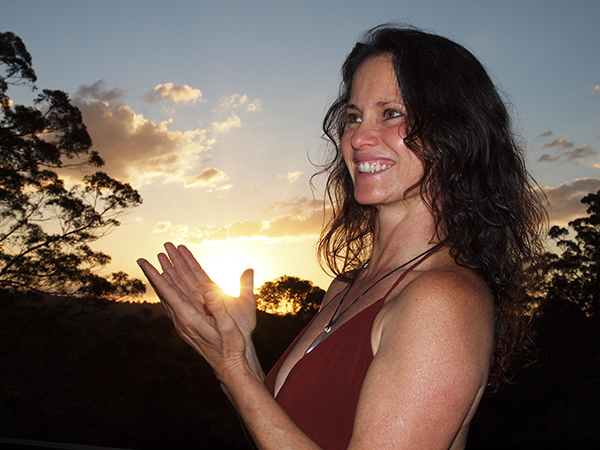 Laurel Hefferon is a passionate, highly-qualified and compassionate practitioner in several complementary healing modalities. Her deep knowledge of body systems and wellness processes is supported by her 30 years work as a registered nurse. 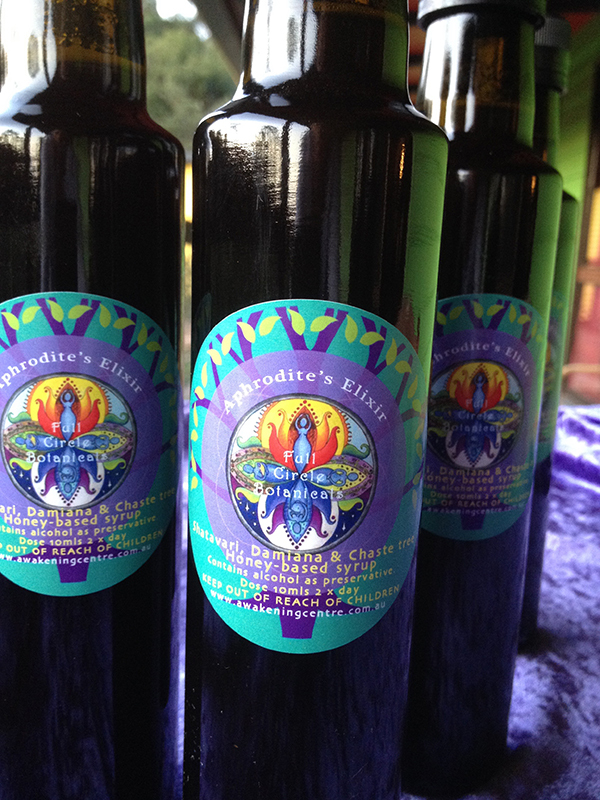 Herbal medicine including tinctures made here in her clinic organic and wildcrafted ingredients, hand-blended therapeutic teas and handmade medicinal salves and elixirs. Food-as-medicine: using the healing power of natural foods to support and strengthen body systems. digestive system, colonics help to release toxin overload so that the body can heal more efficiently. VLA Quadscan®: the latest in high-technology scanning of the body to determine health at the cellular level. Ka Huna (Lomi Lomi) massage: a deep and nurturing massage practice that promotes the flow of energy throughout the body, relaxes muscles and nurtures the soul. These modalities can be delivered in individual consultations in person, via Skype or over the phone. Click here for her fee schedule. They are also combined with juice fasting and other detoxification and wellness modalities in our wonderful range of health retreats.